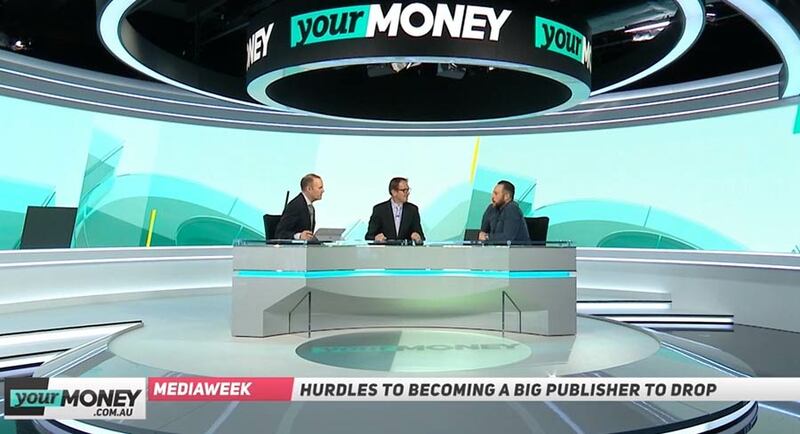 If you missed Mediaweek TV on the new Your Money channel yesterday, watch James Manning’s interview with Foxtel CEO Patrick Delany at the launch of Fox Cricket here. This episode takes a look at the latest TV ratings, what is making media headlines this week and Foxtel CEO Patrick Delany discusses TV rights for cricket and broadcasting in 4K. Network Ten premieres its new documentary series Ambulance Australia on Tuesday October 16 at 7.30pm. The series is promising to take viewers through every step of the medical emergency, from the moment the call takers answer the triple zero call at the control centre, to the dispatchers managing the logistics of getting crews to the patients, and on the road with the paramedics as they respond to the emergency and treat the injured and the ill. The new series is screening not long after Nine premiered its series Paramedics from production house WTFN. 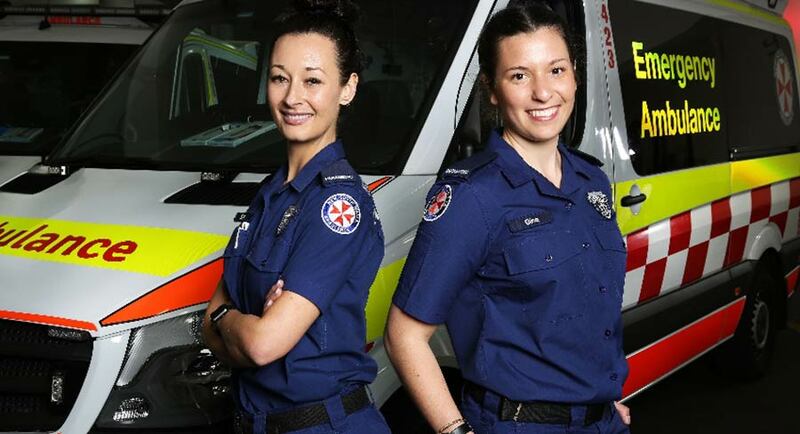 Ambulance Australia executive producer Sarah Thornton has been working with Network Ten since early in 2018, where she is working under chief content officer Beverley McGarvey. For the past 15 years Thornton has been working in TV production in the UK in a number of roles for Discovery, BBC, C4 and Sky, spending time with broadcasters and freelancing. Ambulance Australia is a licensed format from the British series that TEN has been screening. 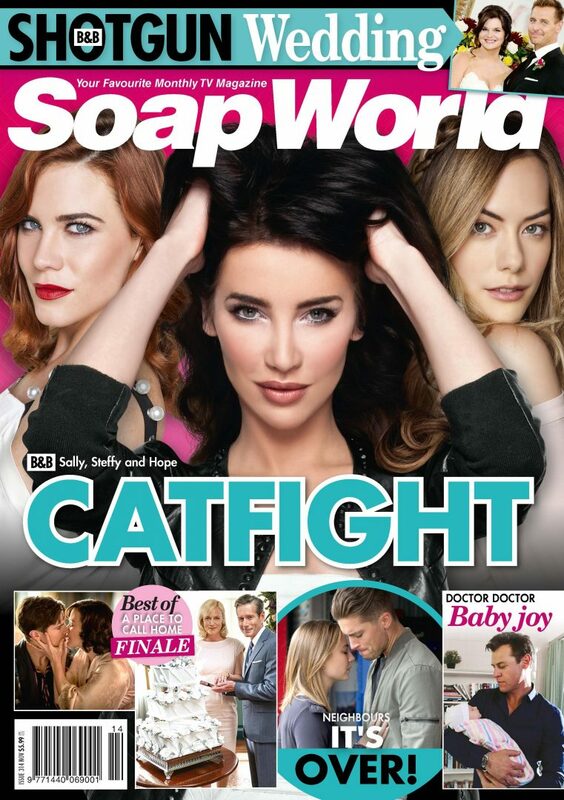 The series is made by Dragonfly in the UK, which is part of the Endemol Shine group, with Endemol Shine the production company behind the Australian version. “The executive producer at Endemol Shine is Tony de la Pena and what they have been able to do is get incredible access, which is a major challenge,” said Thornton. “What we were asking for was different from the usual sort of access. We don’t want to just send a crew along to shadow someone. “We have rigged five ambulances with fixed cameras and almost a mini-control room. We have spent 72 hours across the busy period of weekends for eight weeks in the control room following the call centre characters. “We have put the best characters the Ambulance service has to offer in these ambulances and followed them as they go out on calls. The access was negotiated with Ambulance NSW with ambulances in several Sydney suburbs. Thornton explained the thing about the rig on the ambulances was that with cameras set up nobody had cameras in their faces. “There was never any talking to patients – we had a field producer on location who would often ride in a car behind with a senior paramedic. Each ambulance used in the series was fitted out with around $50,000 of equipment, with cutting edge cameras imported from Germany. The series runs for eight episodes and Thornton paid tribute to the Endemol Shine production team who worked a minimum of 72-hour weekends for more than two months. “It was a pretty intense couple of months with the busy times late night and early morning on weekends. For the first time in Guardian Weekly’s 99-year-history, it has been relaunched in a compact magazine format. The new-look magazine for UK news conglomerate Guardian News and Media was established in 1919 and has since maintained that it has an international focus. 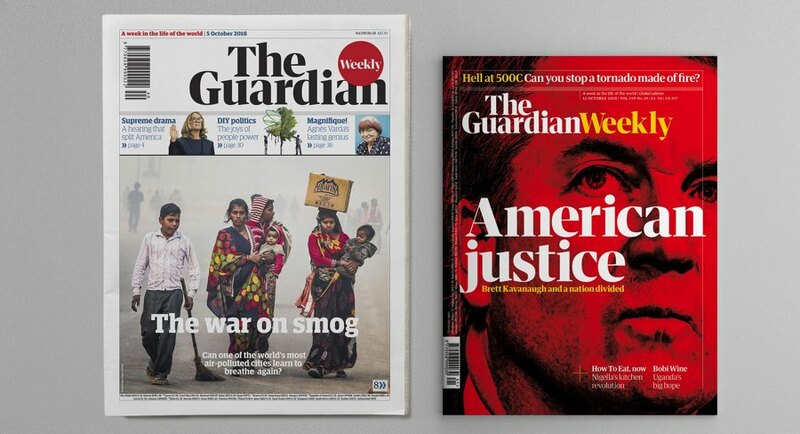 However, with the redesign of the Guardian Weekly, it will now have three different editions – Australian, North American and rest of the world (covering UK and other countries). The redesign of Guardian Weekly follows the redesign of the Guardian daily newspaper in the UK, which became a tabloid earlier this year. “The previous Guardian Weekly was based on the old design of the newspaper, which doesn’t exist any more. So we knew we had an opportunity to redesign and relaunch it,” Dean said. 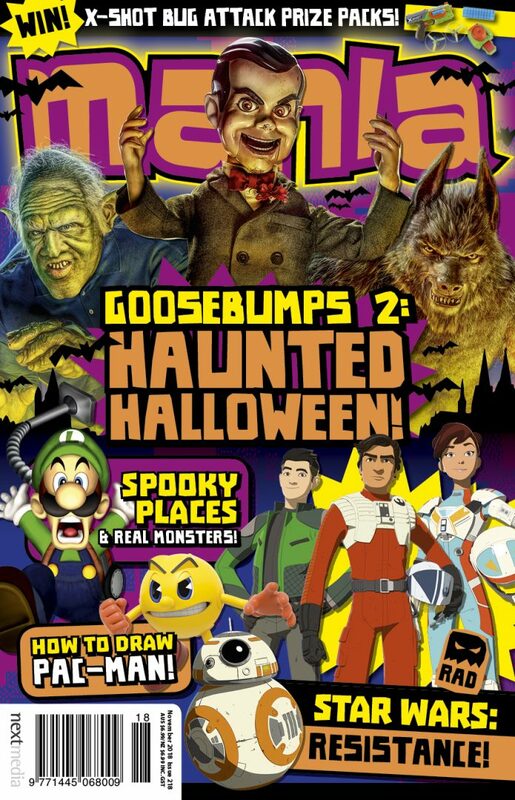 Much of the content in the magazine will be similar in the new editions, except for about four pages in each issue. They will be dedicated to the content to come from or related to North America or Australia in their respective editions. “It was an obvious move for us. We thought, ‘We have a great team in Australia, who are doing great work. 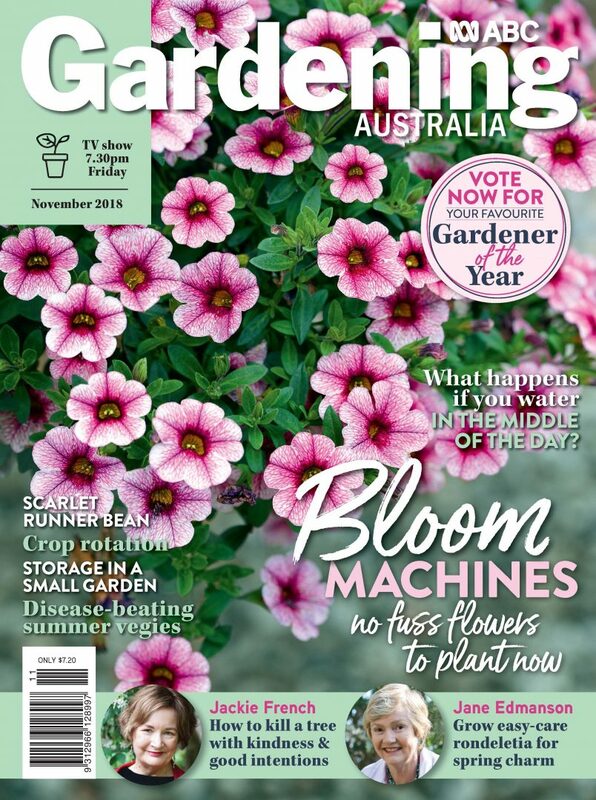 What can we do more for our Australian readers?,’” Dean said. 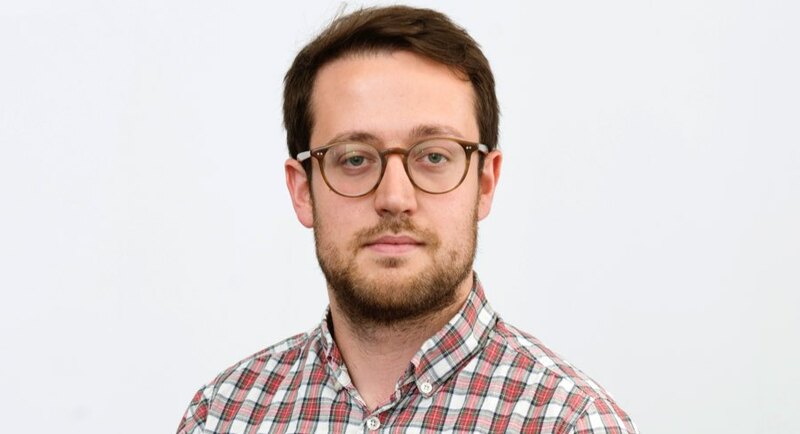 The person looking after the Australian pages in Guardian Weekly is the deputy news editor of Guardian Australia, Patrick Keneally. While FM radio drive shows secure the lion’s share of revenue and the headlines, AM hosts pull good ratings in most metro radio markets. Here is a quick wrap of the leading commercial AM drive timeslots in each metro market. 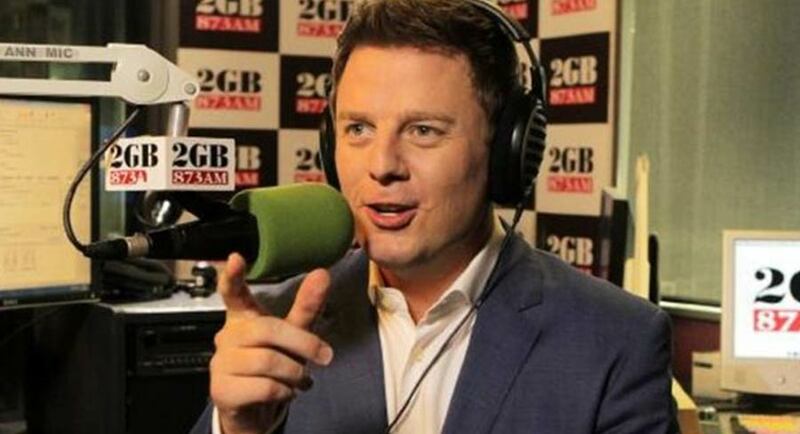 2GB’s Ben Fordham has held the Sydney timeslot for some time now with Sydney Live after pulling back from full-time duties at the Nine Network to focus on his radio career. He currently ranks #2 overall behind Nova’s Kate, Tim & Marty who broadcast just several floors above him in the same Sydney building. In Melbourne Tom Elliott has been the longtime drive host at 3AW, where he too ranks #2 overall in the timeslot, behind only Fox FM’s Hughesy and Kate. They aren’t in the same building – but in the same street though! In Brisbane Mark Braybrook recently took over the drive show, which remains the only local weekday timeslot on the Macquarie Media station. Sport is the trigger word for ratings in Adelaide radio, which is why the popular Rowey and Bicks command strong figures. 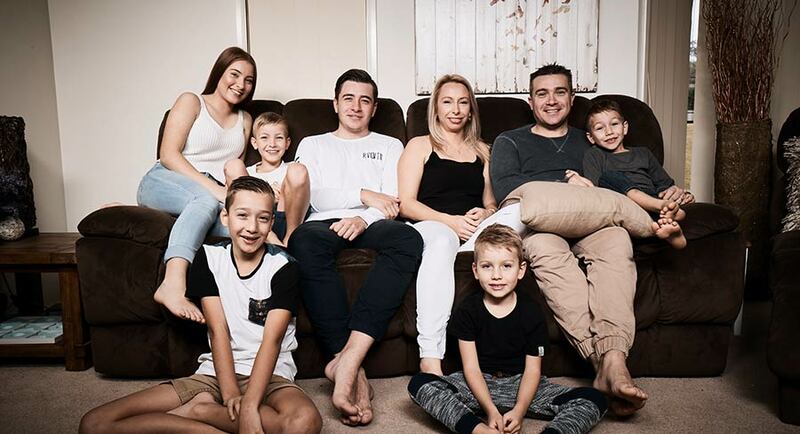 In Perth 6PR calls its drive show Perth Live and host Oliver Peterson had a good survey six with a share that now out-rates one of the four commercial FM drive shows. Many have described the controversy around gambling ads on the Sydney Opera House as a “tipping point”. The same might also apply to The Bachelor franchise after The Honey Badger picked nobody and Ali debuted to the show’s lowest figures yet. TEN must know that Ali, now in her third series searching for love, is problematic given they proclaimed from the get-go that “no-one deserves love more” (um, really?) before then having a flash-forward to the finale with Ali saying, “I think it’s a love that is definitely going to be everlasting” (yeah right). Cut to her then breaking down in hysterical tears. That’s almost as desperate as the blokes, who are mostly wannabe comedians (who aren’t funny) or narcissistic sleazeballs (hoping also to be cast in Bachelor In Paradise). In a show where diversity is a white guy speaking in an English accent, it was perhaps unwise to suggest a contestant might be transgender (“I wasn’t born Bill”) because, when the show returned from its commercial break, he said, “I was actually called David!”, which is officially the lamest cliffhanger reveal in the history of reality TV. TEN is hedging its bets with yet another romance show. In its introduction, it takes credit for the entire genre by reminding us the show began in 1967 before peaking in the 80s with Perfect Match. This time, however, it is all about copying the UK version, which ran for decades with Cilla Black at the helm. Now it’s Julia Morris and she seems to flounder a bit without her I’m A Celebrity co-host because, sadly, Dr Chris Brown is way too tall to be Dexter the robot. Julia repeats several gags and phrases like “wet stuff”, “hot flush” and “am I allowed to say this?”, which could be a reference to her Logies gaffe. There’s a voiceover guy who sounds like the Osher Günsberg you get when the real Osher isn’t available, and the contestants could be Bachelor and Bachelorette rejects for being too old or too bogan. The cheesy double entendres wear thin after an hour, suggesting there was a very good reason why this show used to run only for 30 minutes. 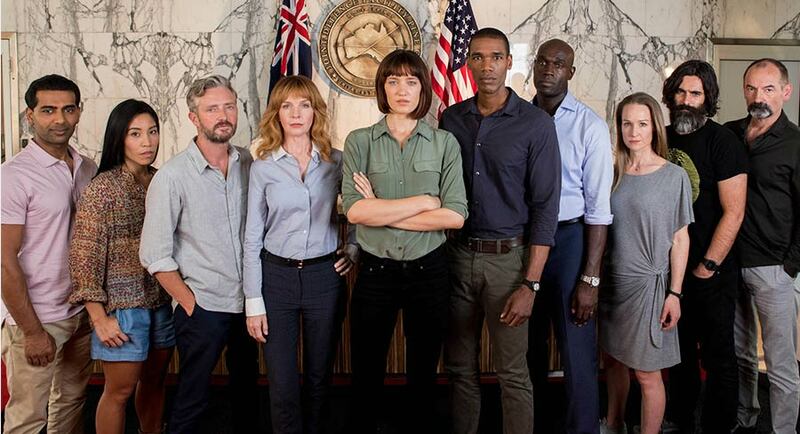 Given we seem to know too much about The Bachelorette and everyone else’s love lives, the ABC and Netflix are hoping there may be more interest in something we know nothing about, Pine Gap. Jacqueline McKenzie and Stephen Curry are superb in Pine Gap, a new thriller that should satisfy those who love a good spy drama. The story cleverly finds ways to get the cast out and about from behind their computers, with hiking trips into the desert and some very stylish houses in Alice Springs on show. Pine Gap is a show you have to pay attention to and that might be too much of an ask for those who watch dating shows. But at least there won’t be any gambling ads on during it. Mediaweek’s Peter Olszewski rounds up the latest Asia media news. Hong Kong’s largest television broadcaster Television Broadcasts (TVB) fired 150 staffers on October 5, hot on the heels of winning a copyright case in Australia. The company closed print production of weekly magazine TVB Weekly and cut staff from the production facilities division, the art subdivision, and its non-drama production. This was TVB’s second recent staff layoff, with 100 staffers made redundant in June. Last month TVB won a copyright infringement case in Australia in which the Australia Federal Court ordered local telecoms including Telstra, Optus, Vocus and TPG to take action within 15 days to block their customers from using illegal set-top boxes, devices used to stream TVB’s copyright content, according to a statement by TVB. Singapore pay TV platform StarHub, like its telco rivals, is bracing for the launch of a fourth mobile network operator – Australia’s TPG Telecom – in Singapore later this year. This month the company warned staffers that layoffs are on the way in a bid to stay “agile and lean”, as new CEO, Australian Peter Kaliaropoulos – who began the job in July – settles in. StarHub has shed 107,000 pay-TV subscribers since the first quarter of 2015 and ended June this year with 438,000 pay-TV subs. UK-headquartered mobile analytics company OpenSignal has developed a video metric that measures exactly what consumers experience when they watch videos based on speed, quality, and overall experience, noting that the fastest speeds are not necessarily those providing the highest-quality viewing. In the region, South Korea has some of the most powerful networks in the world, and it topped the 69 countries surveyed by OpenSignal for download speed. However, it fell well short of the top mark in overall video quality. Singapore had the highest video quality, while Australia and Taiwan were close behind. Media Prima Digital’s wholly owned subsidiary Rev Asia has agreed with US-based digital media company Ziff Davis to operate Mashable Southeast Asia in Indonesia, Malaysia, Philippines and Singapore. Under the agreement, Mashable Southeast Asia will edit and localise the best of Mashable’s offbeat global material, while adding original content specifically produced for the region. In December 2017, Ziff Davis bought the global Mashable operation for a “fire sale” price of US$50 million (A$70.7 million.) Ziff Davis then immediately shut down Mashable’s Asia base in Singapore, which had only three employees. During the second day of IMMAP Digicon conference in the Philippines on October 4, Vice Media CEO Hosi Simon announced that Vice will launch in the Philippines next month. 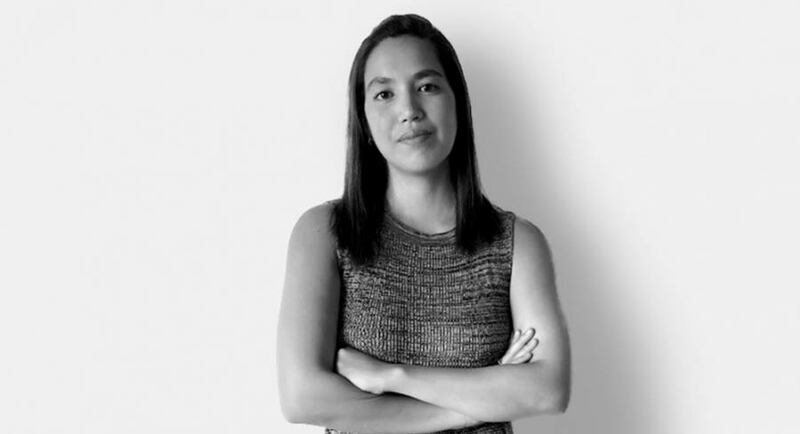 Natashya Gutierrez, a founding member of Philippines-based online news site Rappler where she worked for eight years, will join Vice as the Singapore-based head of content strategy for Asia Pacific. Singapore Press Holdings has launched Photonico, a new digital photo marketplace featuring Asian contemporary culture and heritage photography. SPH’s newly formed digital media product division helped create the entity, which aims to become the go-to place for high-quality stock images in Asia. The number one song voted in Singapore radio station One FM 91.3s Top Greatest Hits Of All poll was Right Here Waiting by Richard Marx, followed by Forever Young by Alphaville, It Must Have Been Love by Roxette, It’s My Life by Bon Jovi and I Just Called To Say I Love You by Stevie Wonder. Aussie pop duo Savage Garden came in at number seven with I Knew I Loved You, followed by Murray Head’s One Night In Bangkok. 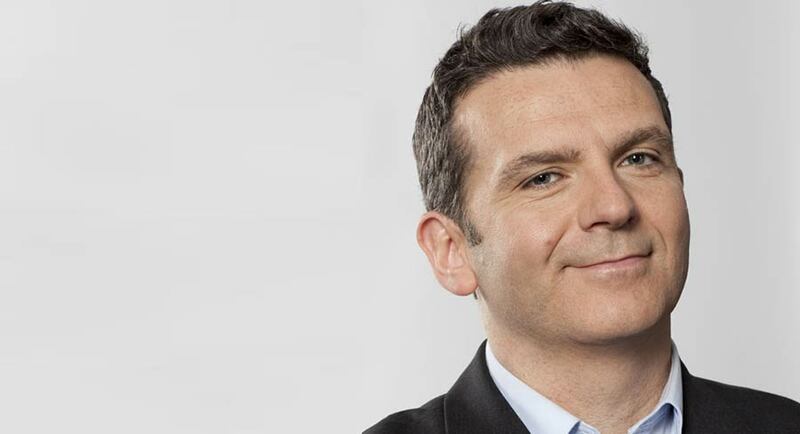 • Singapore’s Mediacorp has partnered with Discovery to launch Eurosport and Setanta Sports channels on Mediacorp’s digital entertainment subscription service, Toggle. • Singapore Press Holdings has signed an agreement with The Agency for Science, Technology and Research’s Institute of High Performance Computing (IHPC) to create a system that optimises news headlines to improve audience engagement and media literacy. This system will enable SPH journalists to test different headlines for their articles, before choosing the one that would best attract a reader’s interest and attention. • Ryoichi Ueda, president of Japan’s national public broadcaster NHK, has been elected as the new president of the Asia-Pacific Broadcasting Union. He will lead the ABU for the next three years from January 2019. • Celestial Tiger Entertainment’s Asian pay-TV action entertainment channel KIX will premiere its original production Extreme Ends on Wednesday October 17. The series, produced in collaboration with the Hong Kong Tourism Board, follows four Southeast Asian celebrities and their guests exploring the diversity of Hong Kong. KIX is broadcast in Greater China and Southeast Asia. • China’s Tencent Holdings will invest $317.6 million (A$450.2 million) in Chinese streaming site Bilibili for a 12.3% stake. Bilibili raised about $483 million in its US IPO in March this year at a valuation of more than $3 billion. Last month, Bilibili took a minority stake in Japan-based Fun-Media to expand its animation content. • Hong Kong last week refused to renew the visa for the Foreign Correspondents’ Club’s vice president, Victor Mallet, the Asia news editor the Financial Times. A Financial Times spokesman told the Hong Kong Free Press that no reason had been given for the refusal. • Thai-listed home shopping operator TV Direct TVD is introducing an expanded TV shopping/infotainment schedule next year in a directional shift for its newly acquired digital terrestrial service, Spring News Channel 19. TVD bought a 90% stake in the channel last month for THB949 million (A$41.7 million,) allocating a further THB131 million to Spring News for producing news content for TVD. The deal is expected to close by the end of this year. • Tencent Holdings’ music unit, Tencent Music Entertainment Group, is filing for an IPO in the US, which could be the biggest US IPO by a Chinese company, as it seeks a valuation of about $25 billion, according to a Reuters report. • More than 630,000 viewers have watched the first four episodes of MasterChef Singapore on Mediacorp Channel 5. The show has also had over 136,000 video views on Toggle. MasterChef Singapore premiered on September 2, and ends on October 21. “They had run a weekly newspaper for 24 years,” Newton told Mediaweek. “They decided to pack it up, turn the lights out and go home. But they’d had nearly 20 years of website growth and had also kicked off YouTube, Instagram, Facebook and Twitter. The owner saw no value in those ‘digital’ bits. For me that was the only value left in the company. The Thaiger and The Nation still share stories. The Nation provides the foundation for our national story coverage. “I’d tinkered with doing a daily TV news brief – about five minutes with a previous employer,” he said. “There was nothing else like it in Thailand at the time. I ended up doing about 700 episodes in total, the last 100 at The Thaiger in collaboration with Thai Visa, which was wanting to streamline a lot of its content and so outsourced its daily news to The Thaiger. 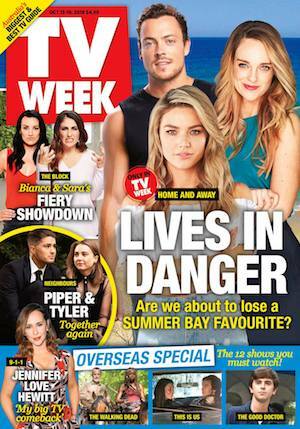 Home And Away drifted below 600,000 for the first time this week with 567,000 for three episodes. Modern Family returned to the schedule in an early timeslot at 8.30pm with 241,000 and then 199,000 watching two episodes. The fourth episode of the week of A Current Affair dipped just below 700,000. Reporter Chris Allen tracked down a convicted fraudster who was back in business. Keeping the medical theme after 9.30pm was Chicago Med with 244,000. Kiwi comedian Rhys Darby was one of the best guests The Project has had for a long time. And they have some good guests. He was plugging his new book. And any episode with Rachel Corbett on the panel lifts a couple of notches too. The Thursday show did 443,000. 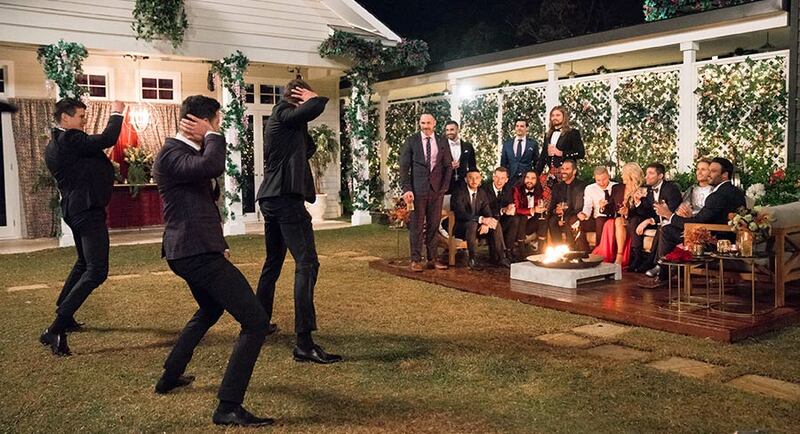 The final of The Bachelor from last week featured on Gogglebox and the families reflected the views of many on social media – they were surprised. Gogglebox did 677,000, down from 812,000 last week where it followed that dramatic Bachelor season final. Grand Designs Australia did 506,000 after 8pm. Sammy J then did 251,000 with QI on 220,000. Wentworth then returned to the schedule with 86,000. Tony Robinson and a drone are a simple recipe for a series, but Tony Robinson’s Hidden Britain By Drone is working a treat for SBS. After 289,000 last week the episode did 298,000 last night. The first part of How “Mad” Are You? from Blackfella Films did 173,000. Metropolitan radio group HT&E is tipped to boost its dividend payout ratio and increase the size of its buyback after booking the proceeds of its Adshel sale, reports The Australian’s Scott Murdoch. The company offloaded Adshel to oOh!media in June for $570 million after the asset was at the centre of a bidding war, which also involved APN Outdoor. The sale converted HT&E (HT1) primarily into a metropolitan radio station owner with its portfolio including the Australian Radio Network and iHeartRadio. In a research note today, Macquarie analysts said the Adshel sale had improved HT&E’s balance sheet and it was likely the company’s board would now consider returning more of its cash reserves. 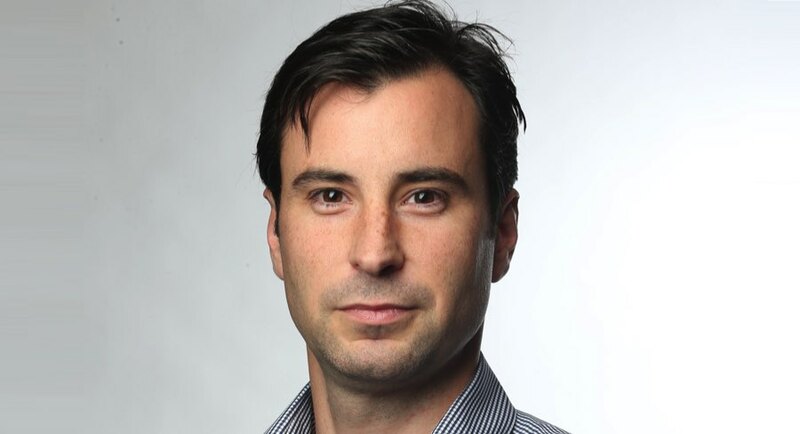 Zenith Australia has appointed Joshua Lee as head of digital for its Melbourne office. Lee was previously group investment director with Amplifi, the media investment arm of Dentsu Aegis. He has more than nine years’ experience in media communications, working in Australia and Canada in digital media, business development, client relationship management and account management. Lee joined the Dentsu Aegis network in 2013 as digital director of the Huckleberry Agency in Melbourne, before moving to Toronto as AMNET Director of client services and senior director of digital investments and programmatic. He has also worked in digital roles at Neo@Ogilvy and Havas Media. Get ready for the streaming wars. AT&T announced on Wednesday that it plans to launch a digital video service featuring WarnerMedia’s films and television shows by the end of next year, moving it into direct competition with rivals like Netflix, Disney and Amazon, reports The New York Times. “We are committed to launching a compelling and competitive product that will serve as a complement to our existing businesses and help us to expand our reach by offering a new choice for entertainment with the WarnerMedia collection of films, television series, libraries, documentaries and animation loved by consumers around the world,” John Stankey, who oversees WarnerMedia, said in a statement. That means that blockbuster Warner movies like the Harry Potter franchise and Wonder Woman could show up on the service next to TV shows like Friends and HBO hits like Game of Thrones. WarnerMedia already has several streaming products. Its best known is HBO Now, which was introduced in 2015 and now has over five million customers. Last month, WarnerMedia started selling a video subscription service offering feature films and shows based on characters from DC Comics, another Warner property, that is being heavily marketed across studio lots in Hollywood. Content marketing agency Mahlab has expanded into PR with Thomson Reuters Tax and Accounting as a foundation client. The agency appointed Lily Carlyon to lead the PR business in February 2018. Mahlab founder and managing director Bobbi Mahlab said: “We are building on what we have been doing for more than 20 years, telling brand stories through great content. 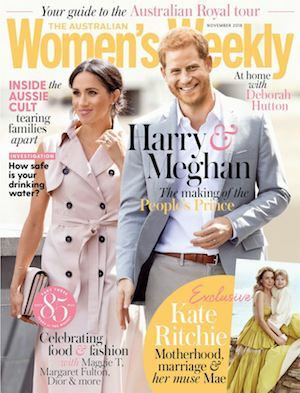 Nielsen Digital Content Ratings monthly-tagged data for September 2018 revealed that news.com.au was the top news entity in terms of highest unique audience (9.4 million), followed by nine.com.au (8.4 million) and then ABC News Websites (8.1 million). Nine moved back to second place after ranking third in August data. Fourth place was Daily Mail (6.0 million). Next in the Nielsen online news rankings was Yahoo7 (4.4 million), followed by The Guardian (3.8 million) in sixth position. Yahoo7 has returned to the top 10. In seventh position was The Daily Telegraph (2.8 million), followed by Herald Sun with a unique audience of 2.8 million. 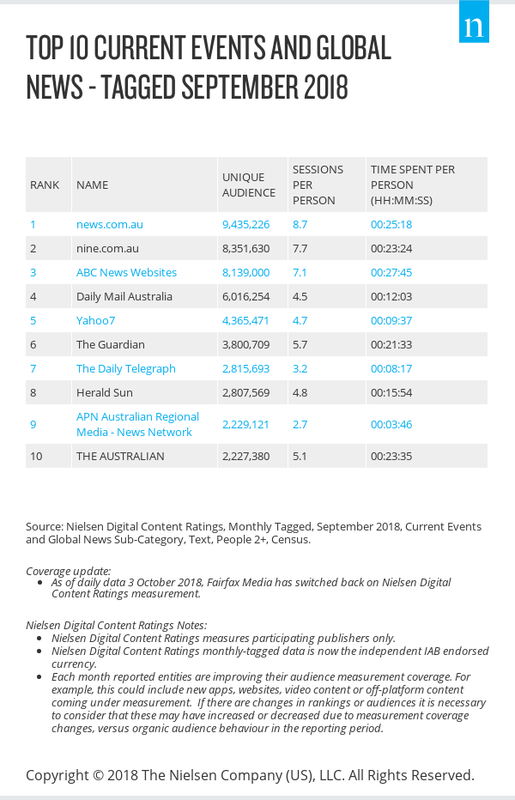 In ninth place was APN Australian Regional Media – News Network (2.2 million) followed by The Australian (2.2 million). As of daily data October 3, 2018, Fairfax Media has switched back on Nielsen Digital Content Ratings measurement. 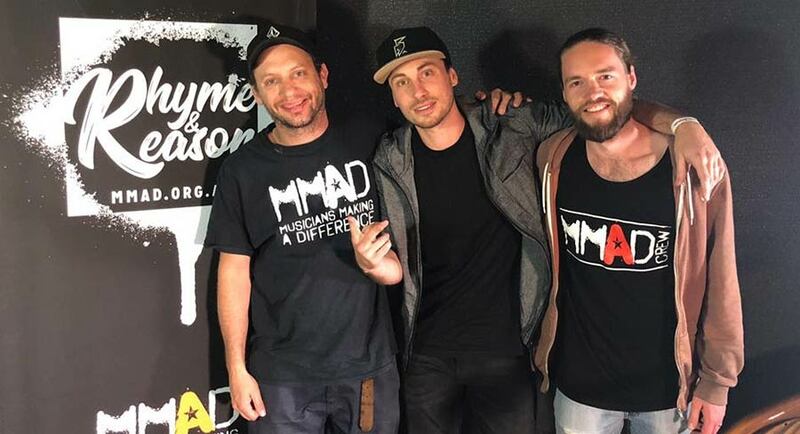 The charity organisation Musicians Making a Difference (MMAD) has launched a new podcast for Australian youth and young adults called Rhyme & Reason by MMAD. The series deep dives into themes of grief and loss, mental illness, self-identity, alcoholism and addiction with influential Australian and international artists and guests as they openly share their personal experiences and the music that helped them find their path. The 16-episode series delivers intimate and candid interviews with Australian and international guests including pop maverick E^ST, Instagram influencer Alli Simpson, hip hop chart-toppers Bliss N Eso, Australian Idol winner, singer/songwriter/ actor Casey Donovan, American photographer Chris Cuffaro and Australian music producer/engineer Scott Horscroft (Silverchair, Paul Kelly, Birds Of Tokyo, 360, Empire Of The Sun, Alison Wonderland & owner The Grove studios), each talking openly and passionately about their journey. The first four episodes are now available and include a candid conversation about hitting rock bottom and determination with singer/songwriter/engineer Dustin Tebbutt, stories of resilience with rapper Pez, a journey towards self-love with hip hop artist Mirrah Reflects and revelations about making your own difference with MMAD co-founder Dominic Brook. The podcast is supported by Newcastle Permanent Charitable Foundation, with weekly episode releases until the end of 2018. Singer Shannon Noll has escaped a criminal conviction and been handed a 12-month good behaviour bond after pleading guilty to possessing cocaine, reports Fairfax Media’s Georgina Mitchell. Noll, 43, was discovered with 0.53 grams of cocaine in a resealable package when police patrolled Caringbah Hotel in Sydney’s south with a drug dog on September 13. 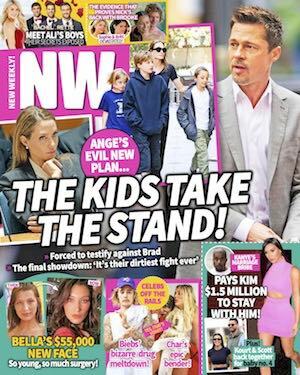 His lawyer Bryan Wrench tendered character references, including one from radio personality Kyle Sandilands, and a medical report which detailed that Noll suffers from depression since his father’s death and back pain after his appearance on television show Dancing With The Stars. Magistrate Glenn Walsh said Noll had lost thousands of dollars from cancelled performances after stories were published about him being charged. “I find that he suffered extra-curial loss, being significant financial loss as a result of, frankly, the appropriate level of scrutiny of a public figure that has fallen off a perch,” Walsh said. 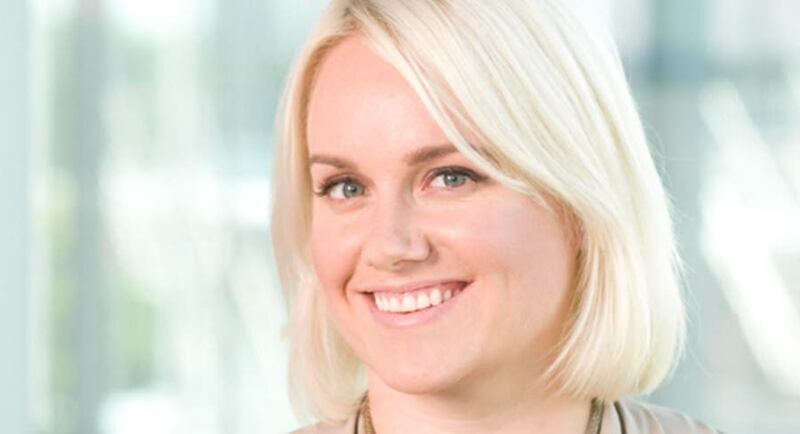 The Nova Network has announced that Shane Lowe is departing Nova 919’s Lewis & Lowe with Hayley Pearson breakfast show. 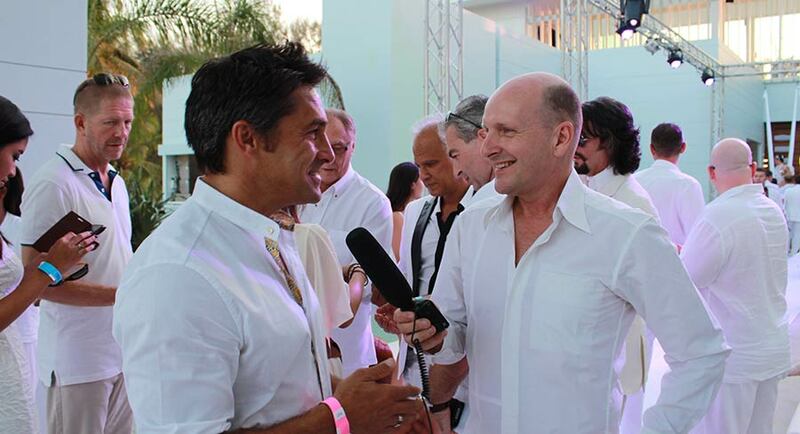 Lowe has made the decision to leave the show and return to Perth to spend more time with family and friends. 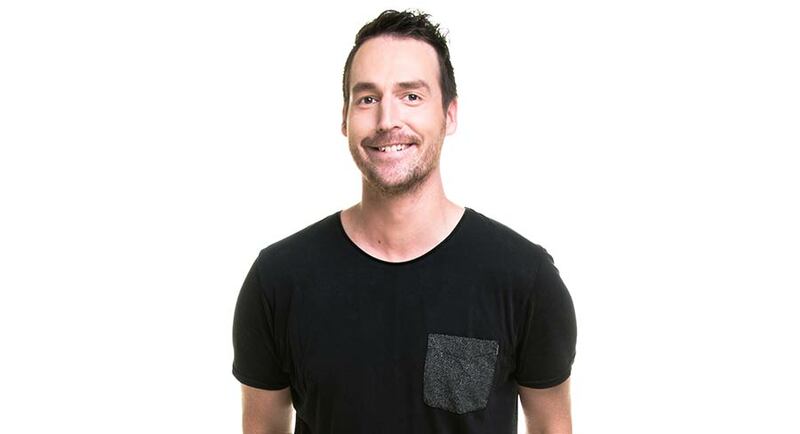 Having spent 11 years with the Nova Network, Shane Lowe got his start in radio in 2006 on Nova’s national drive show before relocating to Adelaide to co-host nights. After a stint on Nova 919 workdays, he made the move to breakfast in 2011. In December the following year, Shane was joined by Dylan Lewis to become the Lewis & Lowe breakfast show. Jarrod Walsh, Nova 919’s morning announcer, will join Dylan Lewis and Hayley Pearson as anchor of the breakfast show from Monday 15 October. A gutful of those left-wing cronies and feminists who spend our taxes – that’s your hard-earned money and mine – trying to tear down people like me. Beloved ABC newsreader Ian Henderson’s last night on the job after more than 25 years has been marred by an extraordinary technical glitch, reports Fairfax Media’s Chloe Booker. About 10 minutes into the bulletin, a story on Opposition Leader Bill Shorten visiting a school in Brisbane froze on the screen for about 30 seconds. The screen then switched to the ABC news bulletin filmed out of Sydney with newsreader Juanita Phillips. He missed his chance to say thank you and goodbye to viewers as the technical glitch lasted so long that it forced the channel to head straight to 7.30. An ABC spokesman said an “unexpected technical fault” was to blame for the switch to a back-up transmission from NSW. “The timing of this fault during Ian Henderson’s scheduled final bulletin was unfortunate, to say the least,” he said in a statement. 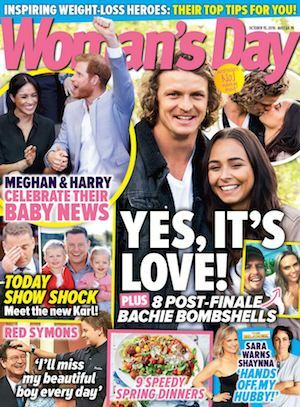 Network Ten has promised us we’ll be surprised with Ali Oetjen’s journey on The Bachelorette, and two episodes in it must be said that they are delivering, reports Fairfax Media’s Genevieve Rota. In fact, Oetjen’s Bachelorette might just be the most surprising and refreshing yet, from the boundless confidence she seems to possess, to the sheer joy she gets out of kissing men she finds attractive, to the way grown men are acting like bratty children in her presence… it’s a lot, and it’s turning out to be extremely entertaining. At the end of the rose ceremony, Cheyne – the guy who rocked up in the kilt on night one – is sent home. He wishes Oetjen good luck as he leaves, but we don’t think she’ll need it with this lot. Julia Zemiro would love to see a proper farewell for RocKwiz if the show is not returning, reports TV Tonight. RocKwiz last screened on SBS in 2016 and producers say SBS has no plans to return the show after 14 seasons. Discussions have been held over the past two years to no avail. “I think SBS wants to try new things, but we are still talking,” Zemiro tells TV Tonight. Supercars has announced its 2019 Virgin Australia Supercars Championship calendar with a continued mix of the familiar for current fans and changes for the new. The season will start and end in Adelaide and Newcastle. Meanwhile, Phillip Island will have the Mustang in pre-season testing, which will lead off four events in the state. Winton will remain in May and the Sandown 500 will move to November away from the AFL and NRL finals series and into a better weather window as the final event of the PIRTEK Enduro Cup. In Western Australia, Perth has secured a night race for the first time. This adds a new element to an historical event for Western Australia and pushes the broadcast into prime time on the East Coast.